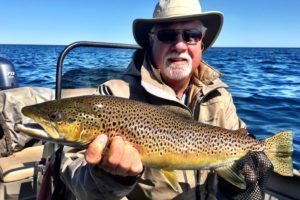 Fall is in the air here in the Upper Peninsula, some fun fishing opportunities are here! 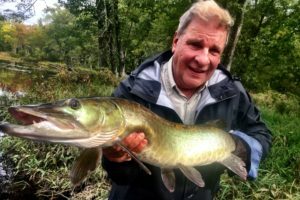 Heavy rains recently brought river levels up big time, but now we are back at normal flows. 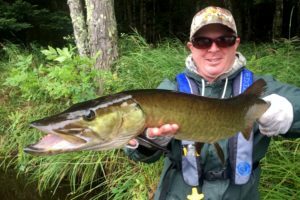 Currently Pike & Muskie fishing has been getting better with cooling water temps. We have had a very warm late summer & water temps have been quite high. 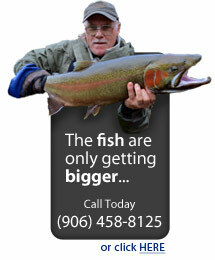 Some salmon are available in the rivers as well, more rain coming some fishing should improve. Some fall colors are also beginning in certain areas of the UP. 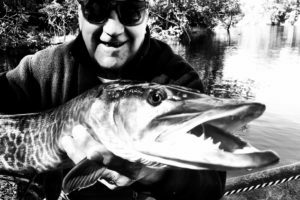 You are currently browsing the Rivers North Guide Service weblog archives for September, 2018.